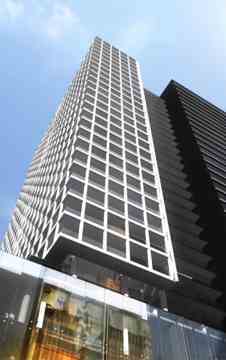 Panda Condos is a 29-storey condo development in Toronto’s Yonge & Dundas Area.The Bay Corridor Neighbourhood has a Transit and Walk scores of 100. 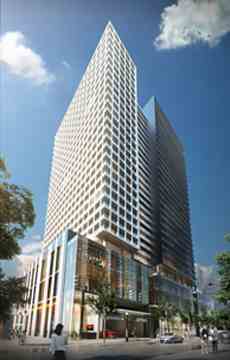 Panda Condominiums has a modern design conducted by architects Alliance whom always strive for excellence. Panda Condos Located in center of Downtown Toronto where there is plenty of options for shopping, restaurants and entertainment. Toronto Eaton Centre is right around the corner. Many food court options are available in Eaton Center as well as Atrium on Bay. Dundas TTC Subway Station is a short walk away. Panda Condo is a perfect residence location for Ryerson University and University of Toronto's students.